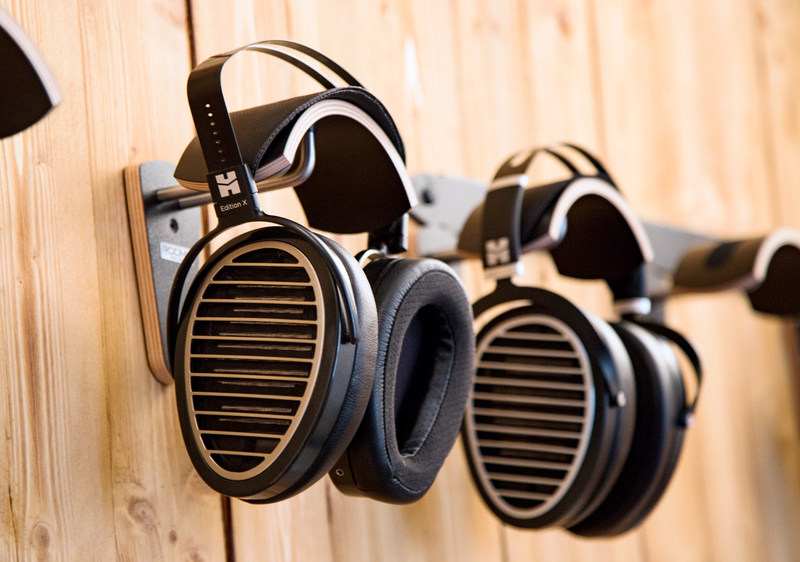 HiFiMAN Ananda – Come Listen In Our Headphones Studio! We have the HiFiMAN Ananda ready for demonstration. 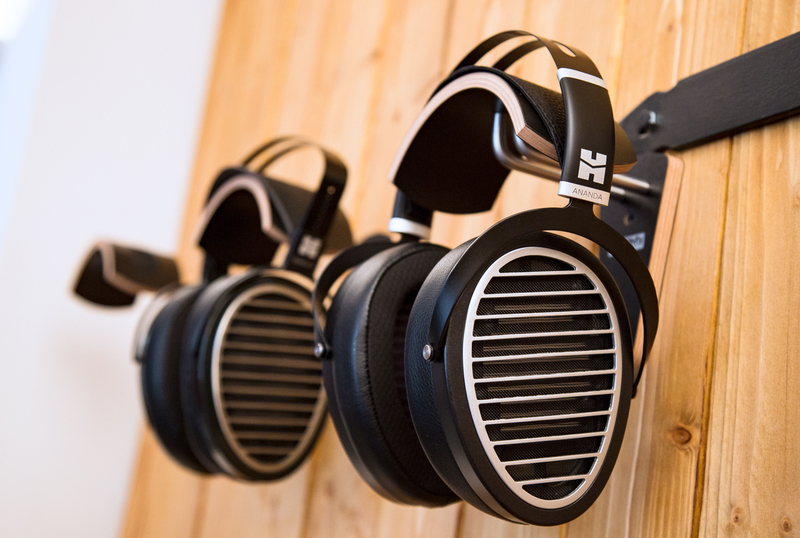 The Ananda is about to take over from the Edition X and therefore has a similar driver equipment, but differs from the Edition X in details and especially in the bracket construction – here the HiFiMAN Sundara was the inspiration, so the headphones are not foldable. All in all, a pair of headphones with outstanding sound and an great price point. Come in for a listen!